Today’s mobile gadgets require a large number of accessories, but the right case can make all the difference. With thousands of mobile devices and accessories on the market, choosing the right electronics case can seem daunting. A recent video from YouTuber Peter von Panda revealed that all cases are not created equal. Among the first things that Peter von Panda pointed out in his review of the Mogix hard sided electronics case was that fewer cables were needed. The compact nature of the case allowed the reviewer to look at the cables he’d traditionally carried in his old soft neoprene case. He discovered that because he’d had a bigger case, he was carrying around several cables unnecessarily. Fewer cables meant less space and weight to carry around. Moreover, the hard sided case from Mogix eliminated much of the risk of damage to the cables. Therefore, he was required to carry fewer backup cables due to the confidence he had in the protection the mobile accessories case provided. 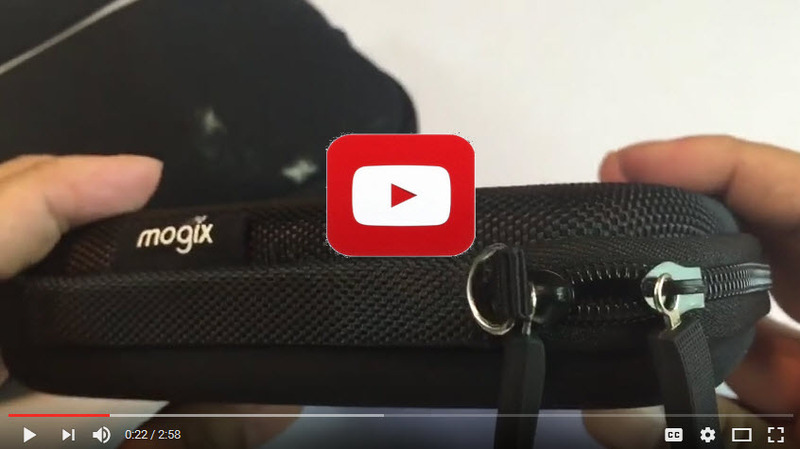 The Mogix electronics case also keeps cables organized and makes a great gift for travelers. Peter von Panda demonstrated the clamshell-style design of the Mogix accessories case. He showed that there were two divided sides, each with a couple of mesh pouches. In this way, charger cables, ear buds, lightning cables, auto USB adapter, USB charging block can all be kept separated and visible for easy access. 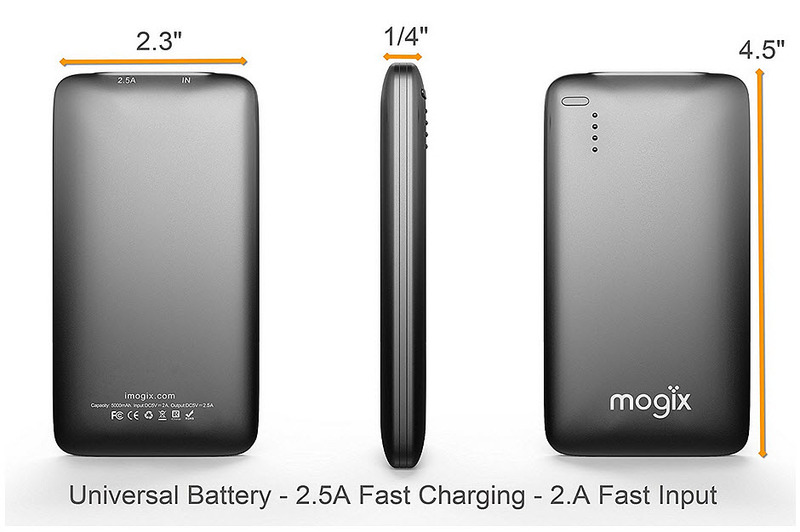 Moreover, all those mobile accessories are able to fit in the Mogix case along with the reviewer’s portable battery pack. This allowed the reviewer to carry everything he needed without having to leave anything behind or carry extras in case of damage. The Mogix electronics case is compact, solid, weatherproof and holds everything a person needs for travel, including cables, ear buds, and a portable phone charger or hard drive. This makes it an ideal gift for students, travelers, or anyone else who brings their smartphone or other mobile devices everywhere they go. With the holiday season rapidly approaching, it will also make a fantastic low-cost gift and a perfect stocking stuffer.